Hope now you can develop Ecommerce website quickly. The whole collection is really good designed and useful! Can you tell me that these templates are compatible with any other browser! Really excellent collection of resources. Thanks for sharing. 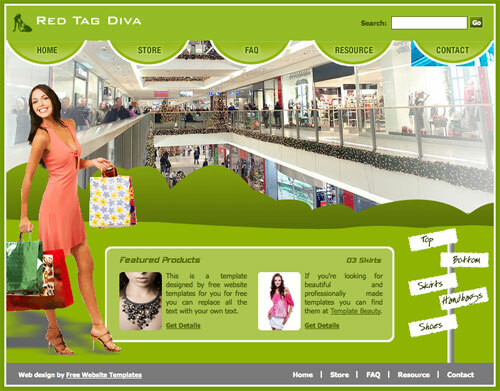 Great and wonderful collection of all E Commerce websites templates. really u doing a very nice job good keep it up,and many many thanks for sharing the excellent work. These are awesome template.I think it will give your blogger such a great look.I am also blogger user and i am quite excited about it.